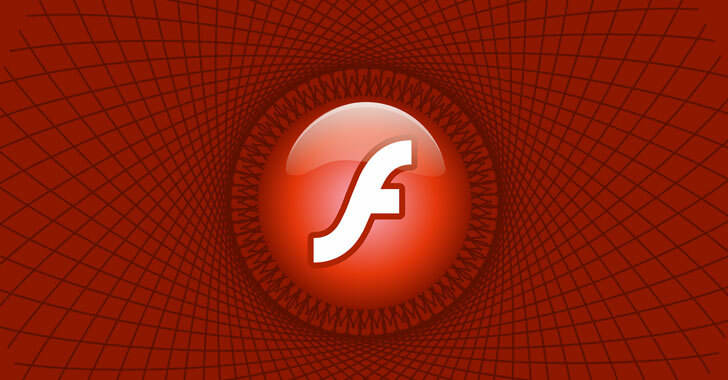 The newly discovered Flash Player zero-day exploit was spotted last week by researchers inside malicious Microsoft Office documents, which were submitted to online multi-engine malware scanning service VirusTotal from a Ukrainian IP address. The maliciously crafted Microsoft Office documents contain an embedded Flash Active X control in its header that renders when the targeted user opens it, causing exploitation of the reported Flash player vulnerability. According to cybersecurity researchers, neither the Microsoft Office file (22.docx) nor the Flash exploit (inside it) itself contain the final payload to take control over the system. Researchers from Gigamon Applied Threat Research and Chinese cyber-security firm Qihoo 360 Core Security, who spotted and named the malware campaign as “Operation Poison Needles,” have not attributed the attack to any state-sponsored hacking group. However, since the maliciously crafted documents in question purport to be an employment application for a Russian state healthcare clinic that is affiliated to the Presidential Administration of Russia and was uploaded on VirusTotal from a Ukrainian IP, researchers believe the attackers could be from Ukraine, considering the political tension between the two countries. The security updates include a patch for the reported zero-day flaw, along with a fix for an “important” DLL hijacking vulnerability (CVE-2018-15983), which could allow attackers to gain privilege escalation via Flash Player and load a malicious DLL. Hey Buddy!, I found this information for you: "New Adobe Flash Zero-Day Exploit Found Hidden Inside MS Office Docs". Here is the website link: https://hacknews.co/malware/20181206/new-adobe-flash-zero-day-exploit-found-hidden-inside-ms-office-docs.html. Thank you.